A little mystery to solve. 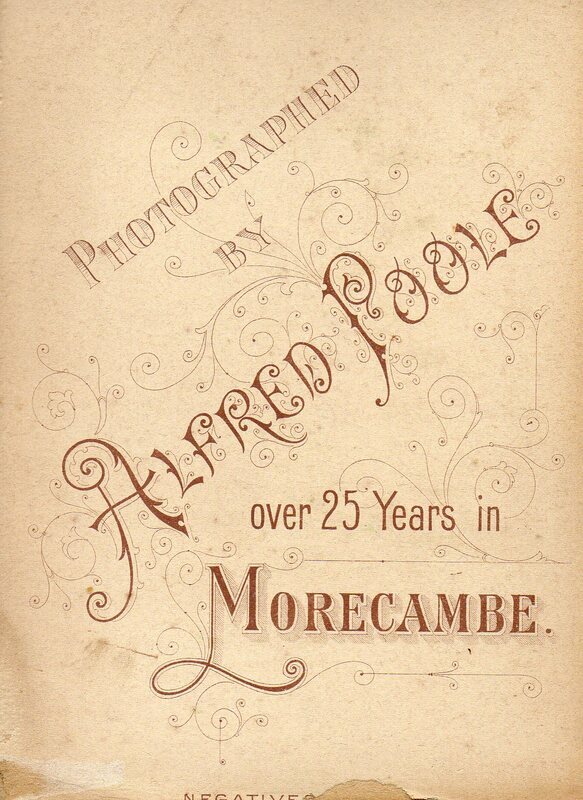 During the recent refurbishment of The Prince of Wales public house the following photographs were discovered. Presumably they were left by previous tenants of the Prince of Wales and were family relations. 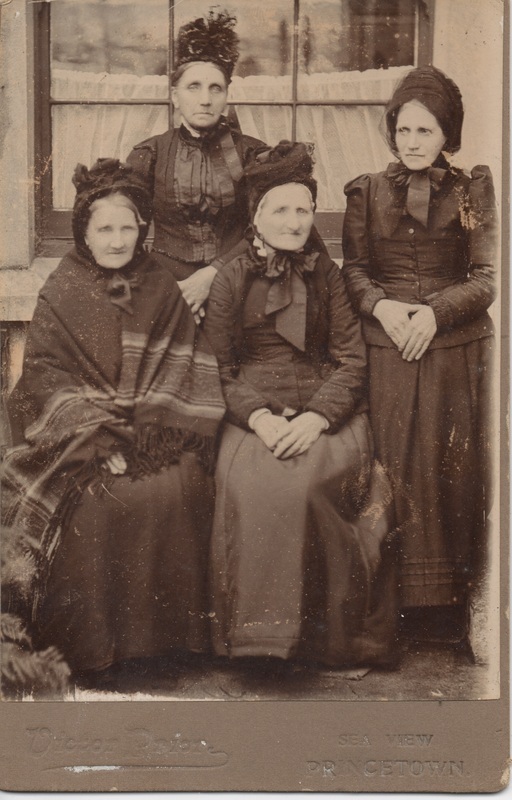 Can anyone throw any light on who these people might be, and can we re-connect them to their families? My thanks to Mike Fitzpatrick and the new management of the Prince of Wales for the chance to display them here. 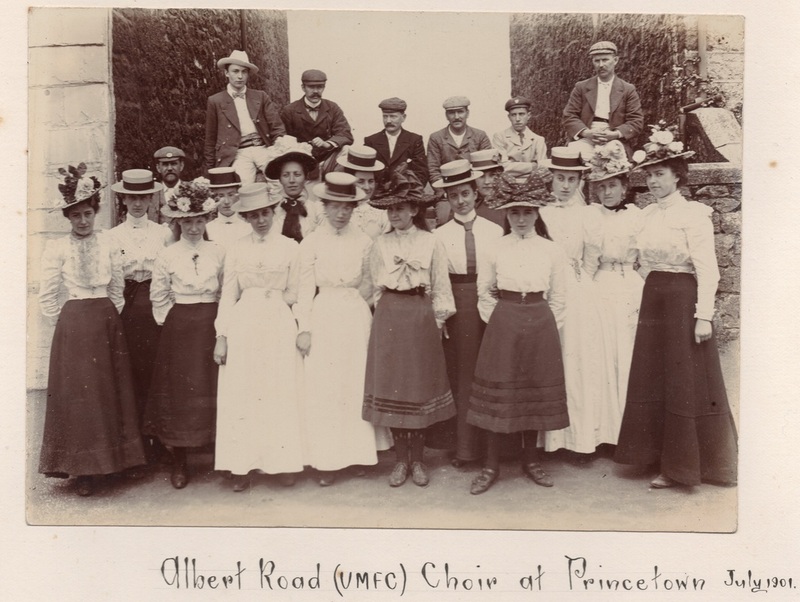 An outing of the Albert Road United Free Methodist Church choir. Taken in the gap between Helena Villa and The Imperial Hotel. A very brief history of the chapel can be found here. 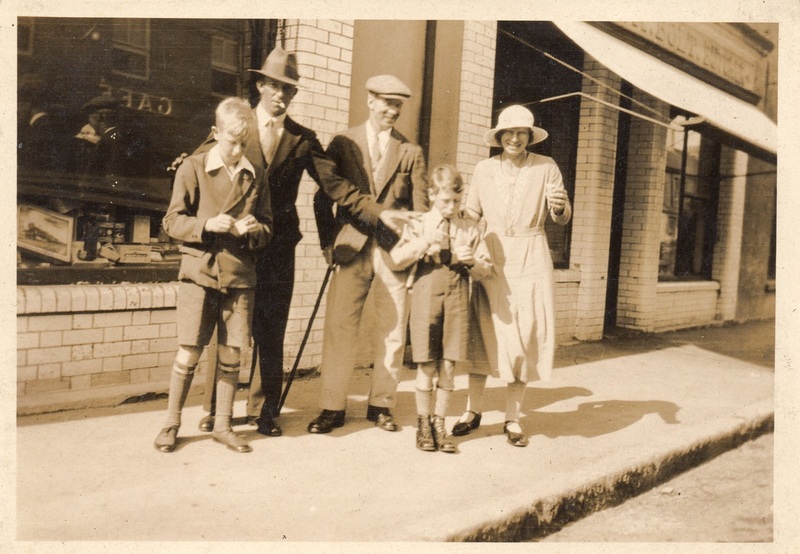 Members of the Worth family in their Sunday best outside Bolt's Mart enjoying an ice cream. 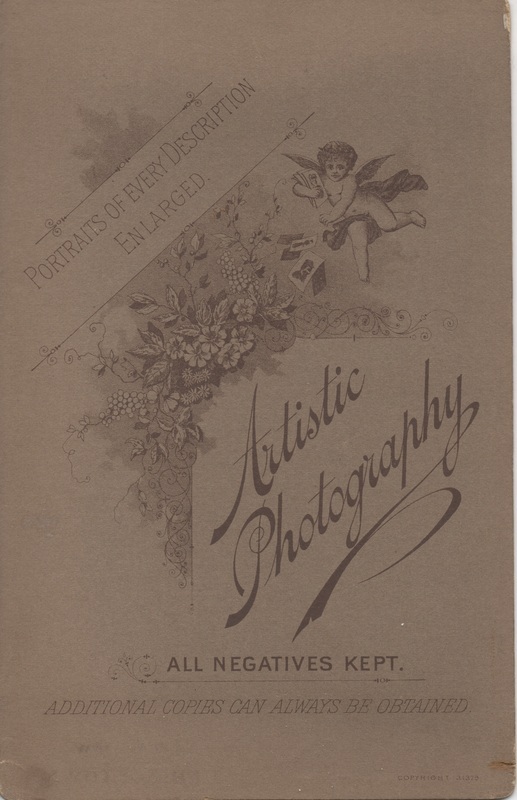 Information on the rear of the photo' indicate that left to right it pictures Arthur Worth, young Billy Worth, Uncle Sid Worth, Ronald Cooper and his mother Joyce Cooper. 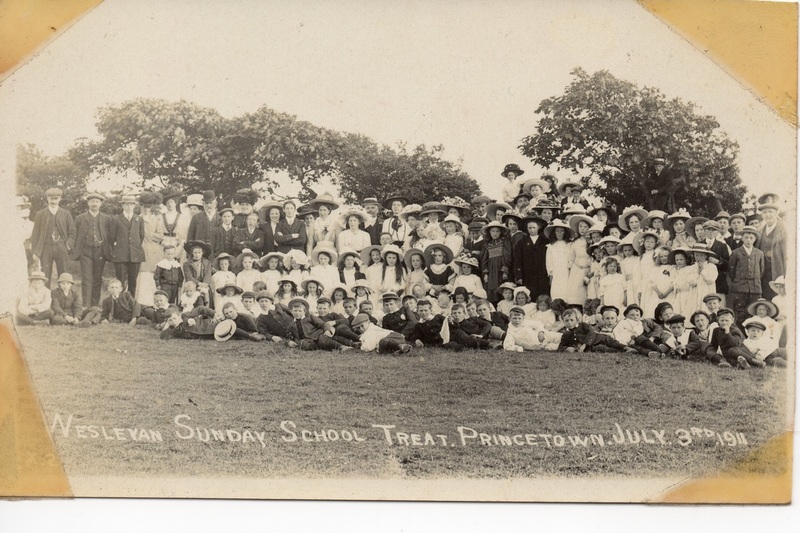 The annual outing of Princetown Chapel 1911. 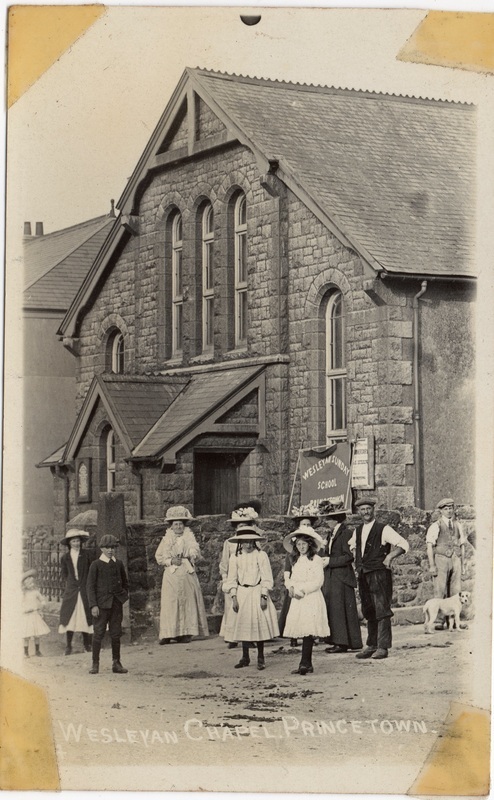 A view of Princetown Wesleyan Chapel, possibly taken on the same day as the annual outing picture above it. I was asked recently if I knew of any photographers based in Princetown. I couldn't remember the name of the photographer, but I could remember the name of his house - Sea View. And here we have proof of the existence of said photographer. There is no house named 'Sea View' in Princetown nowadays, so a little more detective work is required. 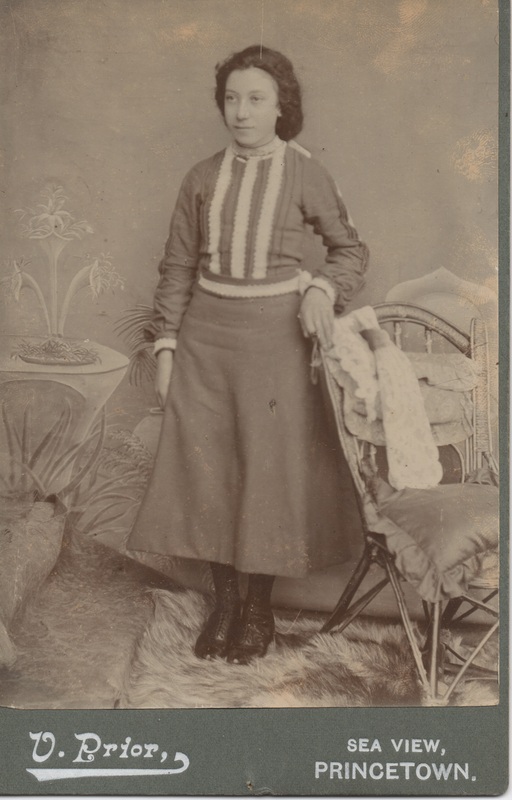 Below is the rear of the card which may provide more of a clue to the more expert in the subject. 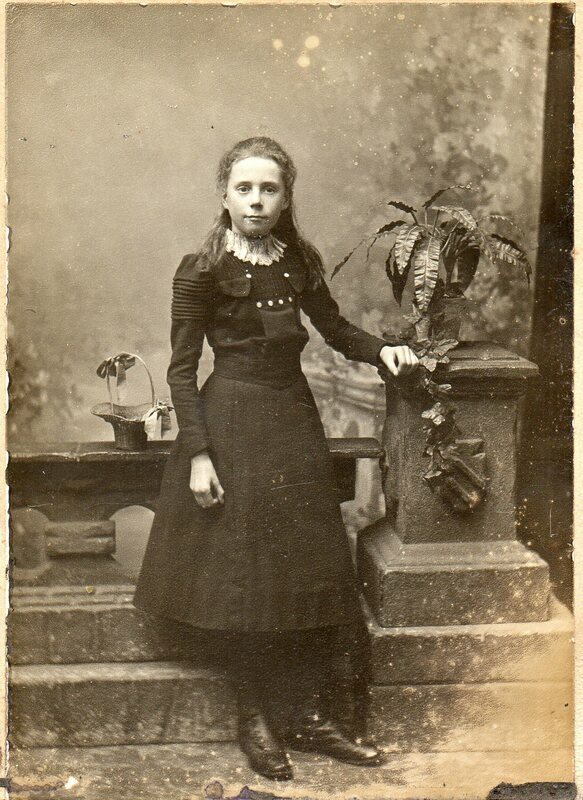 Sadly, I have no idea who the person portrayed in the photograph is, it comes from a family album which contains no names or clues to identity. Another fragment to the puzzle. 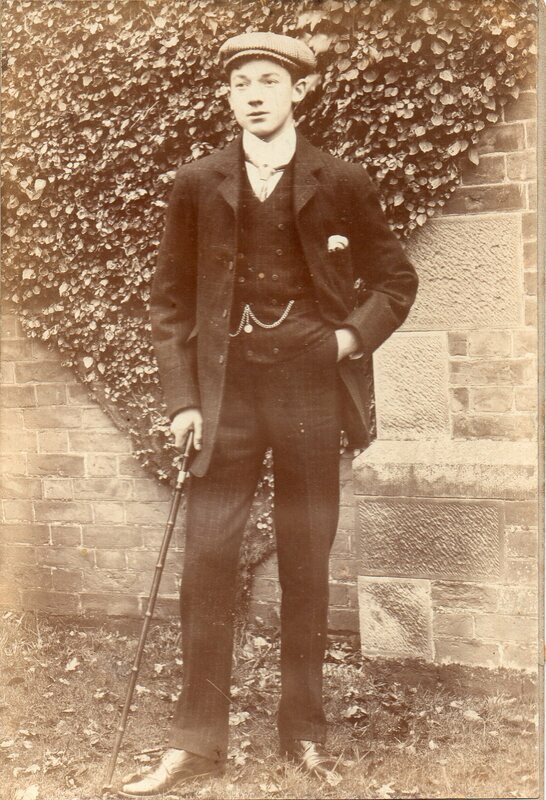 Our mystery photographer was called Victor Prior. 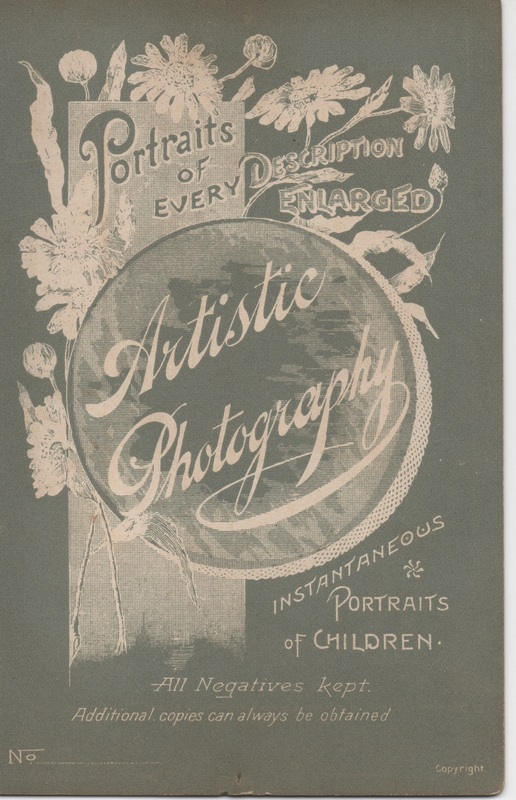 The reverse of the photograph is below.